Kabataang maka-Bayan has continually stood in solidarity with Justice for Filipino American Veterans (JFAV). 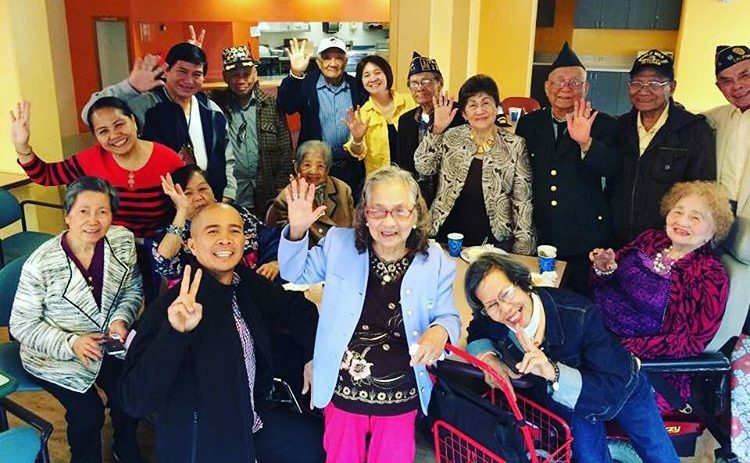 JFAV unites a broad alliance of veteran, youth, student and community organizations to advocate for Filipino American World War II veterans’ full equity (including access to veterans benefits) under the law. We have taken the streets of Historic Filipinotown, Downtown Los Angeles, and Hollywood. In our 17th year of fighting and 71 years since the passing of the Rescission Act, rally against this racist law that discriminates against our veterans, widows, and families. Demand full equity and recognition now! There are independent lots nearby that range between $5-10. Metered parking is free because Veterans Day is a federal holiday. We strongly encourage carpooling. From Union Station, take the Red Line to Hollywood Blvd. and Vine St. Walk on Hollywood Blvd. towards Vine St. for 0.1 mile to Ivar Ave.
Take the #210 bus to Hollywood Blvd. and Vine St. Walk on Hollywood Blvd. towards Vine St. for 0.1 mile to Ivar Ave.
Route is 1.2 miles. ASL Interpreter can be available on request; please notify us by October 21, 2017 if one is needed – we will do our best to accommodate your needs. Other accessibility information is in progress. Immediately following the march, there will be special programming for all attendees. Location, time, and details to be announced. Filipino veterans’ wartime services should be recognized and deemed as active service. 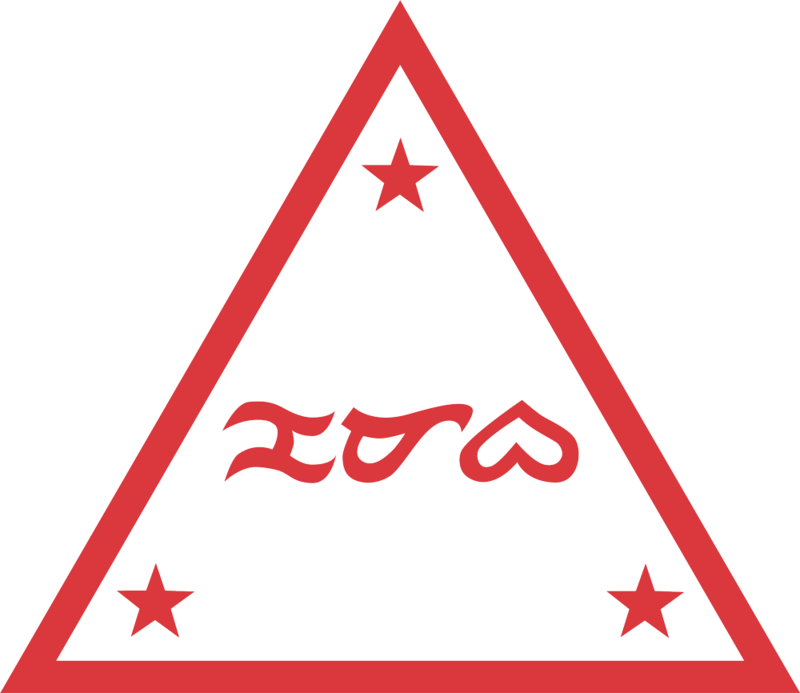 Eliminate the distinction between the Regular or “Old” Philippine Scouts and the remaining three groups of veterans: Commonwealth Army of the Philippines, Recognized Guerrilla Forces, and New Philippine Scouts. HR 2766 or the Filipino Veterans Fairness Act of 2015 must be considered by the congressional veterans committee immediately. This will be the subject of the reconciled bill that the veterans want and reverse the Rescission Act of 1946. HR 2737 or the Filipino Veterans of World War II Congressional Gold Medal Act must be passed as a step towards recognition for their service. However, this is not a single unified bill to reverse the Rescission Act of 1946. While a single congressional gold medal will be displayed as a symbolic act, this bill is only partial equity by offering veterans duplicates in bronze that must be purchased out-of-pocket. If it is offered to veterans, these medals must also be made available for survivors. Although the working visa program is set for 5 years, this executive policy must remain the same through the next presidential administration. If there is a different immigration policy, this program is threatened to be removed altogether. This program must continue to ensure the process of reuniting veterans, widows, and their families by allowing certain family members to travel to the US under parole status. Widows and children of Filipino veterans should be eligible for the Survivors Pension benefit otherwise known as the Death Pension like the families of all U.S. veterans. Lump sum under ARRA (American Recovery and Reinvestment Act) should only be an additional benefit and there will be no quit claim attached to their benefits. All additional benefits should not be taxable and their other veterans benefits should remain. During World War II, over 260,000 Filipinos were drafted or volunteered to join the US Armed Forces to fight against Japanese Imperialism. Accordingly, they were promised the same health and pension benefits as their fellow American soldiers. But in 1946, the Rescission Act was signed exclusively denying Filipinos the veterans benefits rightfully owed to them, their wives, and children. Since this racist law was passed, our Filipino-American veterans and their families have been unrecognized and had their military benefits exclusively annulled for 71 years. Justice delayed is justice denied. The number of veterans and widows dwindles and the generational gap widens every year. Over the years, veterans, their families, and other advocates have been fighting to reverse the Rescission Act. The successes we have had are small and few, often completely excluding widows and children. Time is not on our side as these elderly veterans are sadly passing away. Justice delayed is justice denied. 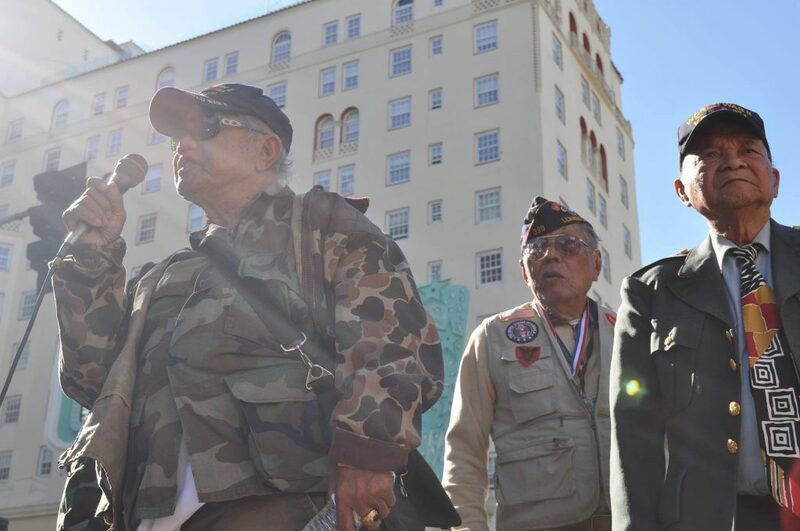 Today, despite the twilight of their years, Filipino American veterans and their families continue to fight for recognition long overdue and JFAV is committed to fighting with them every single step of the way until justice is finally achieved for every single soldier who selflessly answered the call of duty.